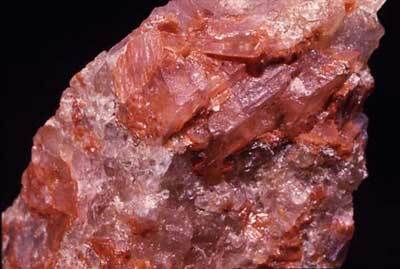 A number of mineral deposits have been found in Thailand. 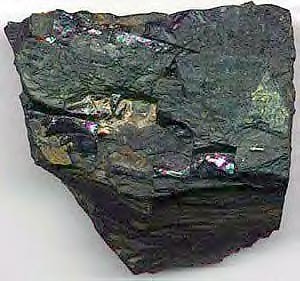 Among them tin, tungsten, niobium, tantalum, lead, zinc, gold, iron and stibnite are the most important metallic minerals. 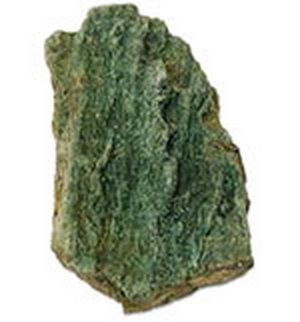 Whereas feldspar, clay minerals, fluorite, barite, potash and rocksalt are also most important non-metallic minerals. Rocks and dimension stones are increasingly important as basic materials for industry and construction. Tin and tungstenhave been regarded as the main productive minerals of the country. They occur inthe metallogenic province confined to the Southeast Asia tin-tungsten belt whichis one of the important tin field in the world. The mineralization isessentially controlled by granite intrusive throughout the belt. Primary tin depositsare in numerous styles, for instance, disseminate, stock work and greisens,replacement, hydrothermal veins and pipes, pegmatite and aplites. Most of these deposits are related to the calc-alkali volcanic rock, mainly andesite. Some of these deposits are replacement and vein deposits. Stratiform lead and zinc deposits are foundat Nong Phai and Song Tho in Kanchanaburi in the middle Ordovician limestone. Zinc deposit at Pha Daeng, Mae Sot is the lagest zinc deposit in Thailand. The ore are zinc carbonate and zinc silicate in the supergene enrichment in the Jurassic Kamawkala limestone near the Thai-Myanmar border. 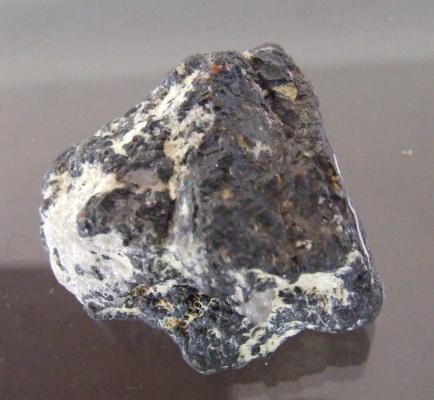 Chromise, nickel and asbestos are the main minerals found associated with basic- ultra basic intrusive rocks which consist predominantly of serpentinite, pyroxinite or gabbro. They are found mainly in the Nan-Utaradit suture zone. These deposit have not been exploited. Gold has been found in Thailand for many centuries. Numerous placer golds occur alluvium and weathering residuum. 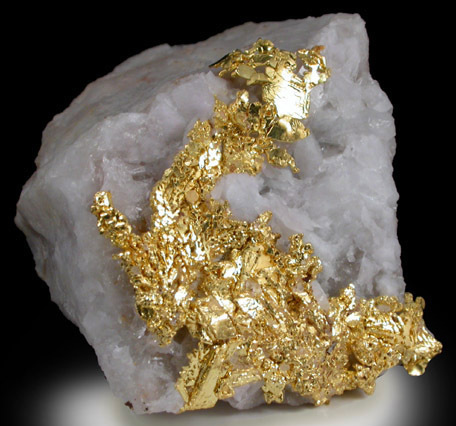 Occurrence of gold in primary bedrock have been found in several parts of the country. Gold has also been recovered as a by product from some placer tin mining operations in the southern part of Thailand. Few deposits of gold in bedrock have been mine the past, ie. At the To Moh deposit in the peninsula, in the Kabin Buri and Ban Bo Nang Ching in the east of the country. At present, gold exploration in Thailand has received more attention. Several potential gold areas have been re-investigated in the Prachin Buri , Loei and Pichit province. 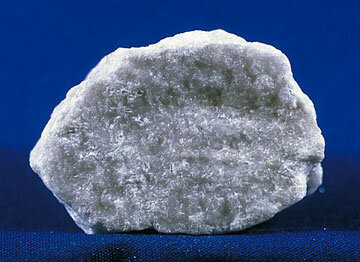 Thick beds of rock salt have been found in the Sakon Nakhon and Khorat basins in the northeastern Thailand. These deposits occurred in the Cretaceous Maha Sarakam Formation. Substantial reserve of Potash and salt in these deposit resulted in the establishment of the Potash project. The Thai Government has invited the Asian member countries and local enterprises to explore and exploit this resource. Gypsum deposits in Nakhon Sawan areas being exploited. Another significant gypsum deposits are also exploited in Nakhon Sri Thammarat and Surat Thaniprovince in peninsular Thailand. Hydrocarbons (oil and natural gas) in commercial quantities occur in Tertiary basins both onshore and offshore. Some petroleum reservoirs, however, were found trapped in the pre Tertiary strata. Thailand can be divided into 6 petroleum regions: Northern intermountain basin, Central plain, Korat plateau, gulf of Thailand, Southern plain and the Andaman Sea. The lacustrine and shallow marine belts of Permian are believed to be good source rocks. The reserves of the country from these Tertiary basins amount to 352 million barrels of oil condensate and 10 trillions trillion cubic feet of gas. Coal and oil shale are often found in the Tertiary basins which are quite extensive, especially in the northern and western parts of Thailand. Large volumes of coal and oil shale have been found within several intermontane basins. Many of lignite deposits have already been developed such as at Mae Moh, Lampang province and in Krabi province in peninsular Thailand. One important oil shale deposit is at Mae Sot Basin which covers an area of approximately 500 sq.km. 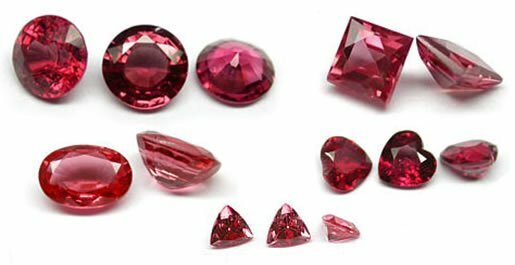 Gemstones (sapphire and ruby) were derived from Cenozoic basic volcanic. Besides, spinal, quartz, chalcedony, tektite and petrified woods are also important as precious stone. The well-known productive areas of gems in Thailand are Chantaburi and Trat provinces in eastern region. Others are Kanchanaburi in the west, Phrae and Chiang Rai in the north as well as Sri Saket and Ubon Ratchathani in the northeast.